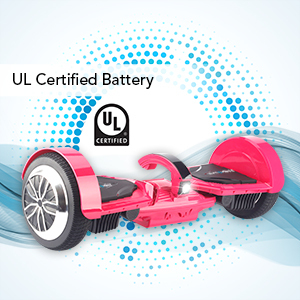 BETTER DESIGN: Made from strong aircraft-grade aluminum alloy frame that allows it to handle heavy loads. 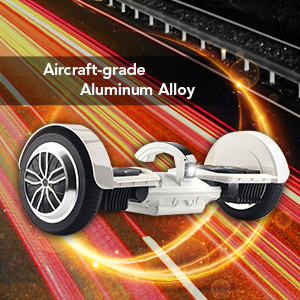 The 7.5-inch rubber tires also allow a more comfortable riding experience. 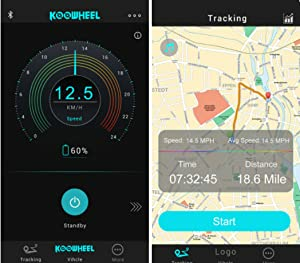 KOOWHEEL PLUS APP with differents mode to choose from – Beginner, Intermediate and Advance. 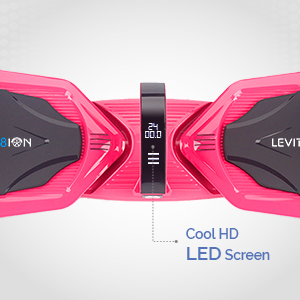 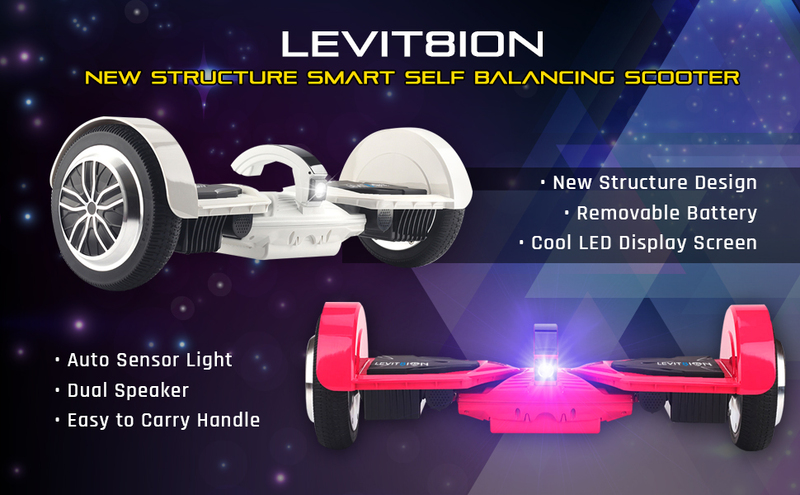 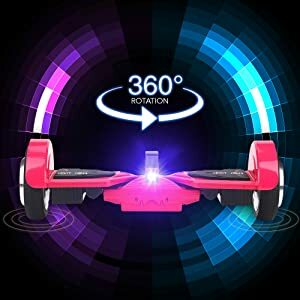 Features where you can monitor your speed, GPS tracking of your Hoverboard and set age restriction.